Christ Memorial's three acre campus includes our lava rock church sanctuary, the Helen Mitsui Shared Blessings Thrift Shop, our Offices and Classrooms building, and our Parish Hall on the corner. 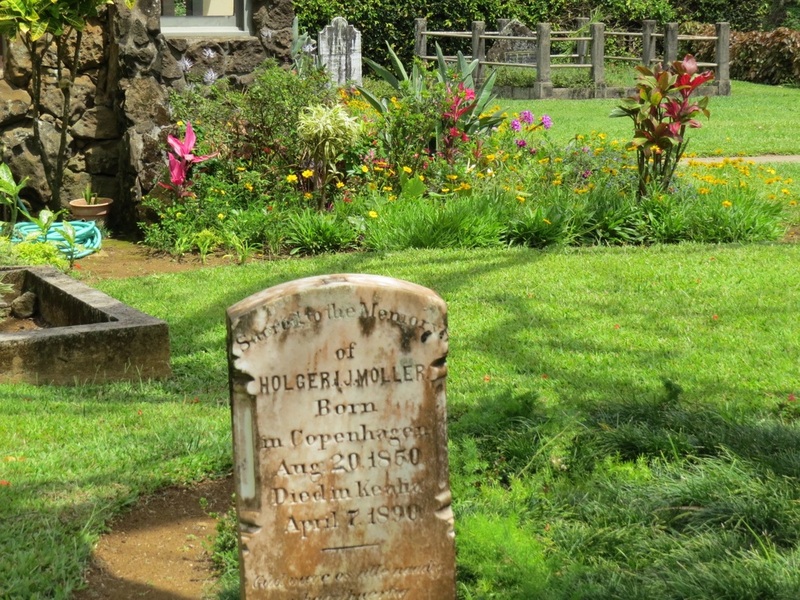 The graveyard which surrounds our church dates back to the earliest days of the original Hawaiian Congregational Church, with many graves dating back over 100 years. An amazing diversity of cultures can be found on the head and foot stones - Hawaiian, Japanese, Filipino, Scandinavian, and many more. 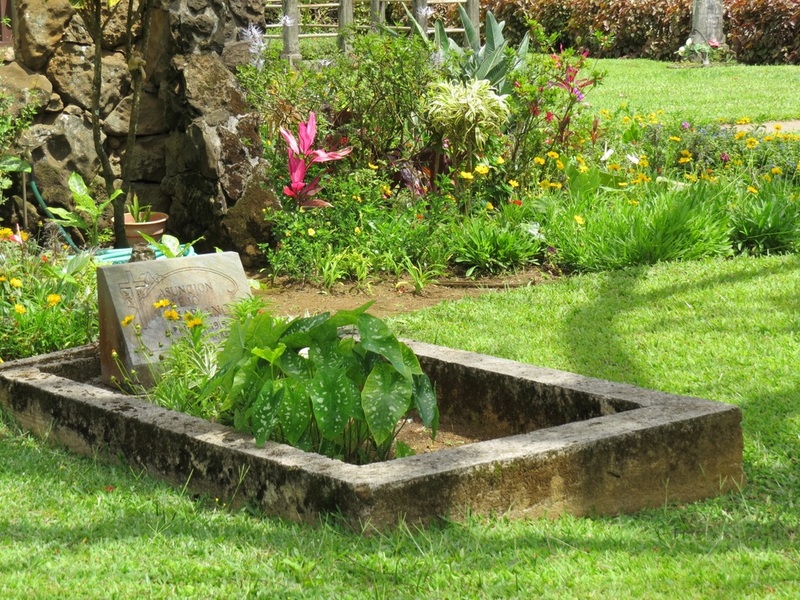 Unfortunately, many graves are unmarked, or have lost their gravestones to weather and time. The names of all of those buried here will likely remain a secret known only to God.